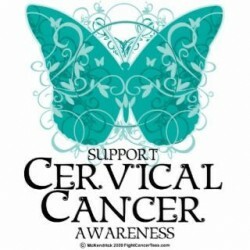 Pearls of An-Nur is a discussion group run by the Ladies’ Wing of An-Nur. 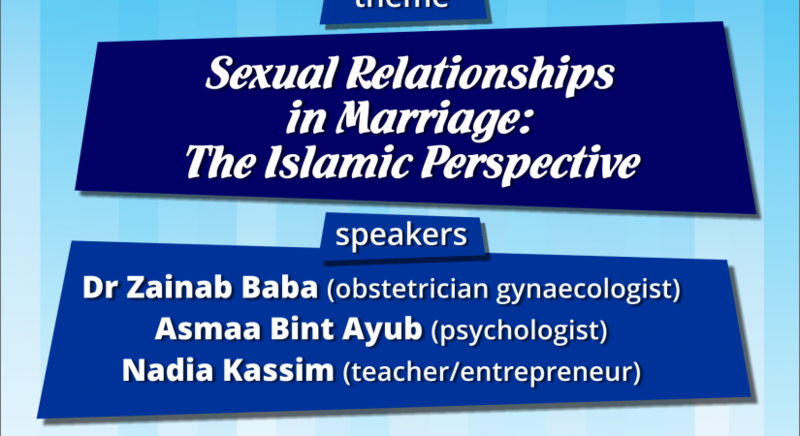 Featuring: Dr Zainab Baba (obstetrician gynaecologist), Asmaa Bint Ayub (psychologist) and Nadia Kassim (teacher/entrepreneur). SISTERS ONLY EVENT! 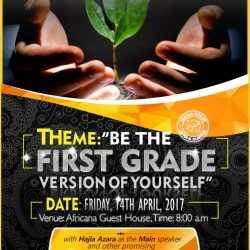 Theme: Be the first grade version of yourself Main Speaker: Hajia Azara Date: Friday, 14th April 2017 Time: 08:00am Venue: Africana Guest House, North Legon Don’t miss out on this event!